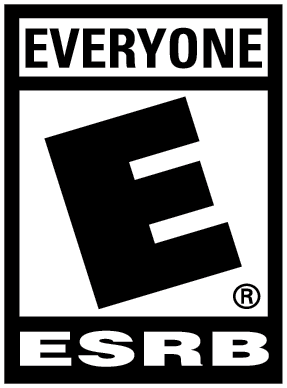 It seems like nowadays every developer wants to make an open-world game. In the case of a studio like Guerrilla Games, a company previously known almost exclusively for the first-person shooter franchise Killzone, their foray into open-world games was this year’s Horizon: Zero Dawn, which has been one of the biggest critical successes of the year. But when it comes to new open-world games, most aren’t as unique or successful as Horizon, and it’s led to an overwhelming feeling of homogeny within the genre. 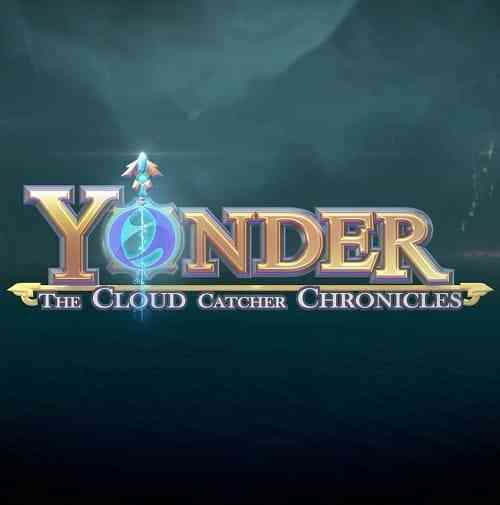 Enter Yonder: The Cloud Catcher Chronicles, an open-world exploration game built by just a handful of people at indie developer Prideful Sloth. It’s a modest game, but Yonder immediately sticks out from many others in the same genre due to its striking visuals, charming world, and complete lack of combat. The story in Yonder is simple and straightforward. You play as a nameless character who gets shipwrecked on an island known as a Gemea and is tasked with ridding it of a dark energy known as “murk” that mysteriously appeared a few years prior. In order to get rid of it, you must find and collect magical beings called sprites and repair a strange device known as the Cloud Catcher. There is no voice acting and all the story is conveyed either through on screen text or dialogue from strangers you meet along your journey. The story doesn’t offer any new ideas and the eventual payoff is minimal, but it succeeds in providing a means in which to explore the eight distinct regions of the island. 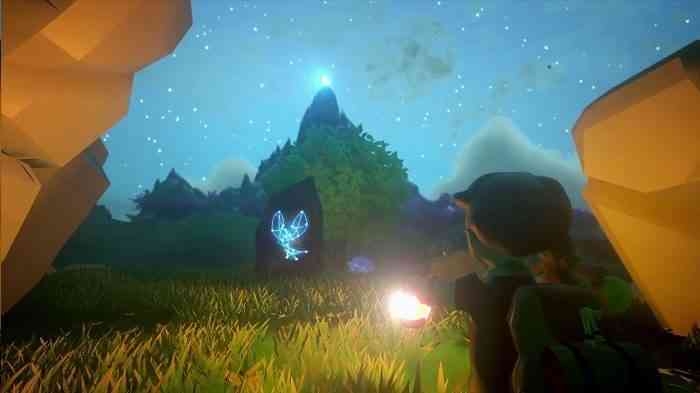 If you focus solely on the main quest, Yonder will only take about six hours to finish, but that would mean missing out on much of the core gameplay. Nearly every quest, both side and main, boil down to simple fetch quests. This may be a bummer for some people, but in the context of Yonder, it actually works. Like I mentioned earlier, there is no combat in Yonder and your primary goal is to help the inhabitants of Gemea. Unsurprisingly, most of the people who live there need things to improve their lives, and it’s your job to help them out. Though these tasks do get repetitive after a while, the purpose of them is to get you to explore the world in a non-stressful way, and Yonder is very much a relaxing game. Though there isn’t combat, there are other tasks and activities to fill in the gaps in gameplay that a combat system would normally provide. Some of these include chopping trees, mining, fishing, building, and farming. Not all of them are required to get through the main story, but for those interested in simply building up the game world and collecting items, there is enough content here to keep you going for many hours. 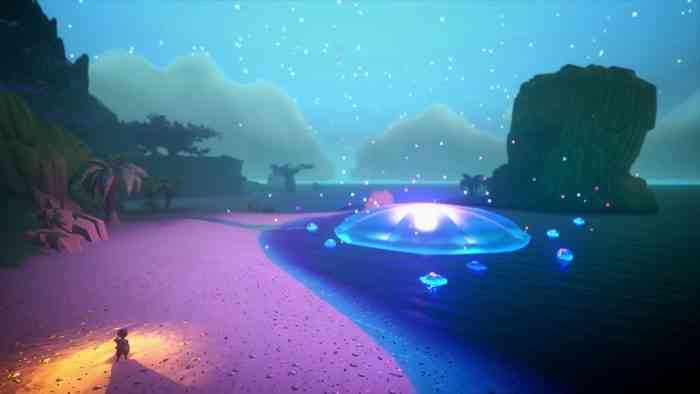 The island of Gemea is a beautiful place and Yonder’s art direction and graphical style creates a sense of whimsicality that falls somewhere between The Legend of Zelda and Animal Crossing, both of which have been said by lead designer Cheryl Vance to be inspirations for the game. It runs at a smooth 60 FPS, though there were a few noticeable hiccups in the framerate in the more crowded areas, but nothing that impacted the gameplay in a serious way. The various biomes of Gemea are varied and distinct. Ranging from icy mountaintops to arid deserts, each area had trees, land structures and animals unique to that portion of the map. This made the relatively small map feel much larger and really heightened the sense of exploration as well as the reward for doing so. That being said, not every aspect of exploration in Yonder is perfect. While roaming each section of Gemea is generally a joy, there are some issues when it comes to the act of getting around. There is only one default running speed in Yonder and virtually no other ways to navigate the world other than by foot. There are large animals you can adopt and even take on your adventures with you but for some baffling reason, there is no way to ride them. Since the world looks good, walking around didn’t feel like too much of a chore at first, but eventually, you must backtrack for quests and collecting items and it would have been a huge help to have a faster mode of travel other than running. Even the first Pokémon game gave the player a bicycle midway through and that game is over two decades old. Another solution to this problem would have been an easily accessible fast-travel system, but again, Yonder is lacking on that front. There is technically fast travel in the game, but it’s limited, to say the least. In order to fast travel between regions, you must find each area’s “sage stone” and complete a quest it gives you. This opens a portal to another dimension in which you can travel to any of the other sage stones you have unlocked. Though I did like the idea of this from a questing standpoint, I wouldn’t call it “fast travel” considering the journey to get to the typically out-of-the-way sage stones takes just as long as merely walking to where you wanted to go on the map in the first place. I understand the developers want to encourage players to explore as much of the world as they can without using shortcuts, but it really comes down to a quality of life issue that if corrected would make the game even more enjoyable. Yonder takes many of the things, such as fishing and farming, that usually take a backseat and brings them front and center with rewarding results. It instills a sense of genuine discovery that is often missing in modern open-world games while giving the player a gorgeous world to make those discoveries in. The lack of travel options and quest variety are undoubtedly a detriment to the otherwise well-crafted world, but Yonder still feels like a breath of fresh air in the murk of homogeneous open-world games.